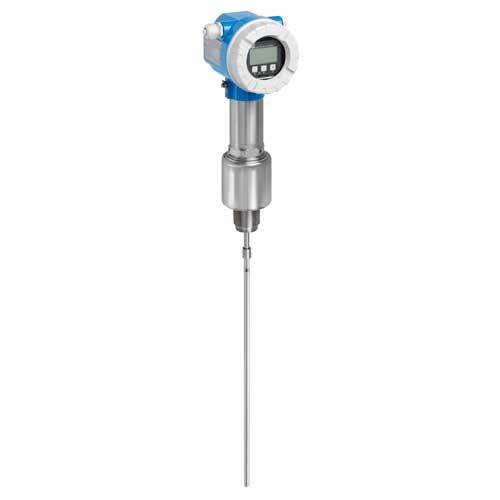 Smart Transmitter for continuous level measurement in liquids. Notice Please unscrew transport protection prior to installation! Isolatie: PPS. Ringschroef: Roestvrij staal. Gebruik: FMP40, FMP56. Nordlock washer DIN25201-A4, M10, 5 st.
6mm kabel/16mm kabel, 4mm kabel flens versies, draad G1-1/2, NPT1-1/2. Gebruik: FMP40/45, FMP57. Dynamic algorithms and Multi-Echo Tracking evaluation, a unique integrated HistoROM data management - FMP54 developed according IEC 61508 increases safety and reduces costs across the life cycle.